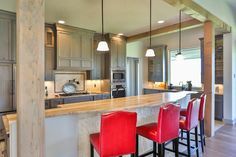 Brad Moore Builders, a custom home builder in Bulverde, has constructed many custom homes in the Central Texas Hill Country in a variety of communities. Our Bulverde custom home builders have created unique spaces that are rustic, comfortable, and reminiscent of Bulverde’s rich heritage. Brad Moore Builders is extremely proud of our projects, each of which exude a true representation of Brad Moore Builders. 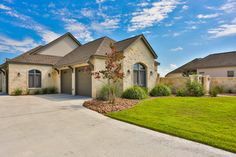 Want to learn more about the types of custom residences we have built in Bulverde and the surrounding areas? 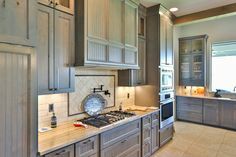 Examples of Brad Moore Builders custom built homes can be found on our Portfolio page! 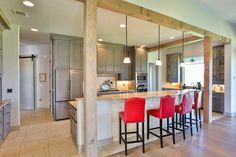 A truly unique fact about custom homes in Bulverde is that they are known for their Texan flair. Brad Moore Builders aim to construct your dream house with that objective in mind. Each residence is created based on what you envision, and accomplishing this goal is our primary focus in order to make you excited to walk into your own sanctuary. 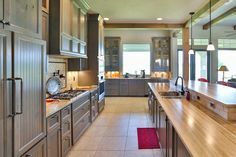 Our Bulverde custom home builders have specifically high standards that we personally hold each custom home to. Looking for elegant, modern, or rustic additions to complete your vision of your dream home in Bulverde? Let Brad Moore Builders implement vaulted ceilings, energy-efficient windows & doors, and beautiful crown molding. As a result of our dedication, your Bulverde custom home will be both classy and comfortable at the same time. Brad Moore Builders is proud to announce that we have over 40 years of combined experience. 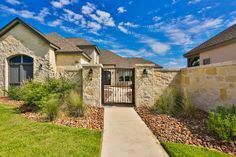 We have had the privilege of constructing high end, custom houses in communities such as Mystic Shores in Canyon Lake, Waterstone in Lake Travis, and Ranches of Brushy Top. 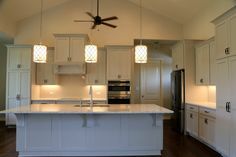 Our custom built homes all reflect the beautiful and rustic Texas countryside. 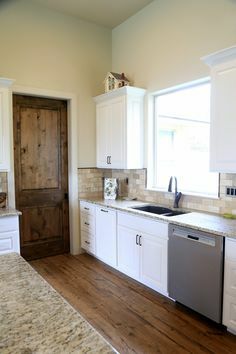 The same influences can be implemented into the construction of your custom home when you choose Brad Moore as your Bulverde custom home builder. 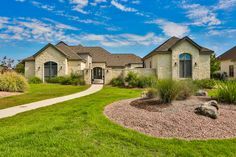 Ready to Build Your Bulverde Dream Home? Brad Moore Builders has copious amounts of delighted and satisfied customers. You can read the reviews our customers have written on our Testimonials page. Contact Brad Moore Builders at 830-438-3240 or via our Contact page for further information. We look forward to helping you build your dream home!